I feel this ni#ga.music for the *****es. I Absolutely Love This Mixtape!!!!!!!!!! Keep Making Great Music, U Got Fans & Loyal Supporters!!!!!!!!!! I'm feeling it! 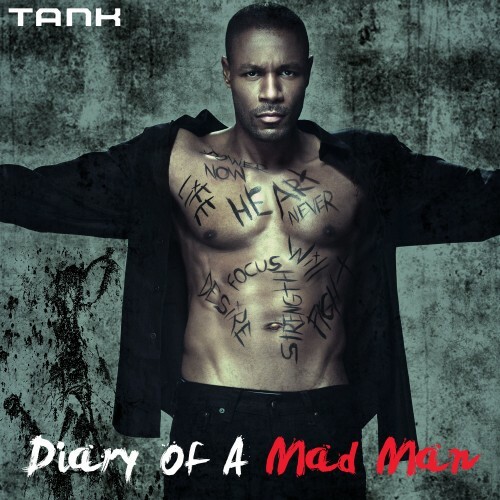 I llike Tank's music always get laid off his ****! Keep them coming Big Homie. Sleep when you dead party while you still alive shake the world as they fly to hung kong Hate wasn't a worry cause what is done its done but gone predict its self as man redeem its self.